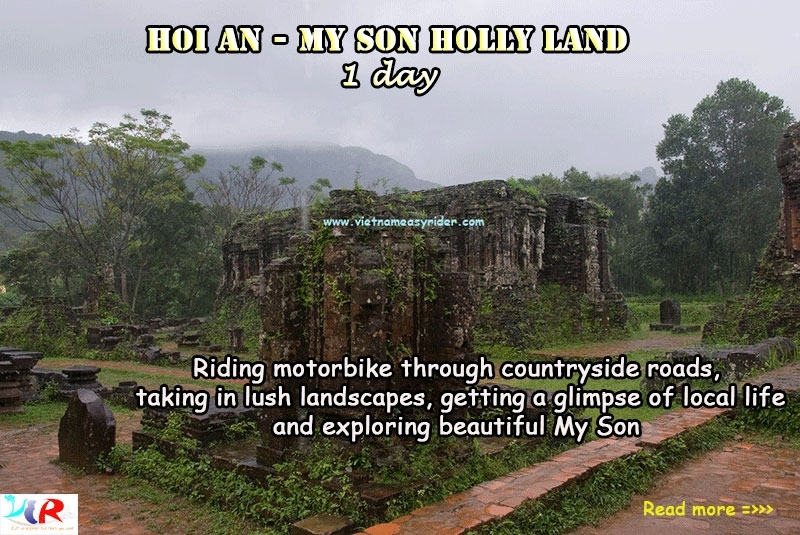 Taking the Easyriders Motorbike Trip to My Lai village, you will visit the site of the famous My Lai memorial site where was believed to be a stronghold of the National Liberation Front (NLF) or Viet Cong (VC) and was a frequent target of U.S. and South Vietnamese bombing attacks. 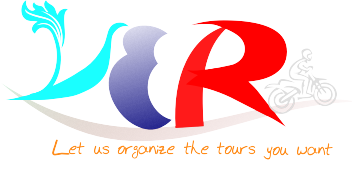 Please being ready at your hotel at 8:30am, our guide will come to pick you up.Your trip begins with the journey to My Lai through stunning local villages in Quang Nam before we join Highway 1. We take a break en route for a local drip coffee in a small Vietnamese town. Arrive at the site of the famous My Lai memorial site, where your village guide will take you to visit the house of evidence, a museum housing documents, photos and artifacts from the war. You will hear the stories of the horrific atrocities that once happened here and how the village has since recovered. In a town where almost every family has been met by loss, it is genuinely uplifting to see how they have overcome the past, with hope for a better future. We then take some time to visit the nearby village and farms. We then take a short drive to Chu Lai the site of the former US military base. We take the scenic route back to Hoi An or Da Nang. There are plenty of photo opportunities and we will stop to the see the sights on the way. Arrive back at your hotel around 4:30pm.